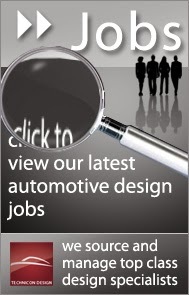 Automotive Recruitment, Autodesk Training, Automotive Design by Technicon Design: Using Autodesk AliasStudio, Technicon masters the most demanding surfacing tasks in automotive design. Using Autodesk AliasStudio, Technicon masters the most demanding surfacing tasks in automotive design. Read how Technicon Design has used Autodesk Surfacing and Modelling Tools to radically improve the final results of the modelling process. 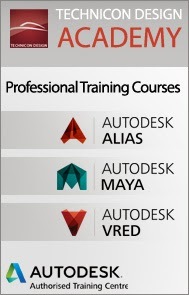 The link below takes you to an Autodesk article detailing the use of these products and includes a downloadable pdf.